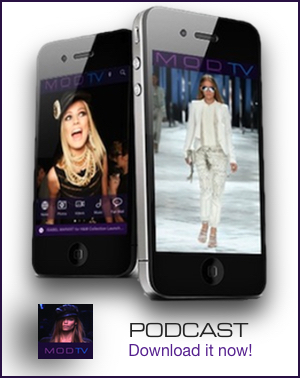 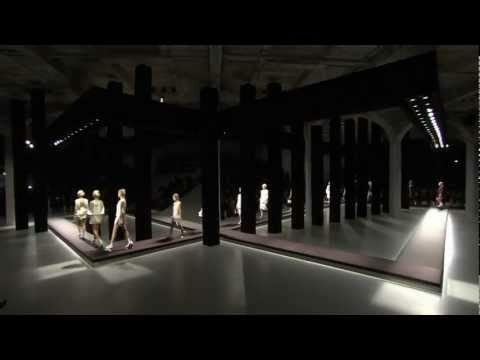 Watch Prada Spring Summer 2013 Women’s Ready to Wear Collection from Milan Fashion Week. 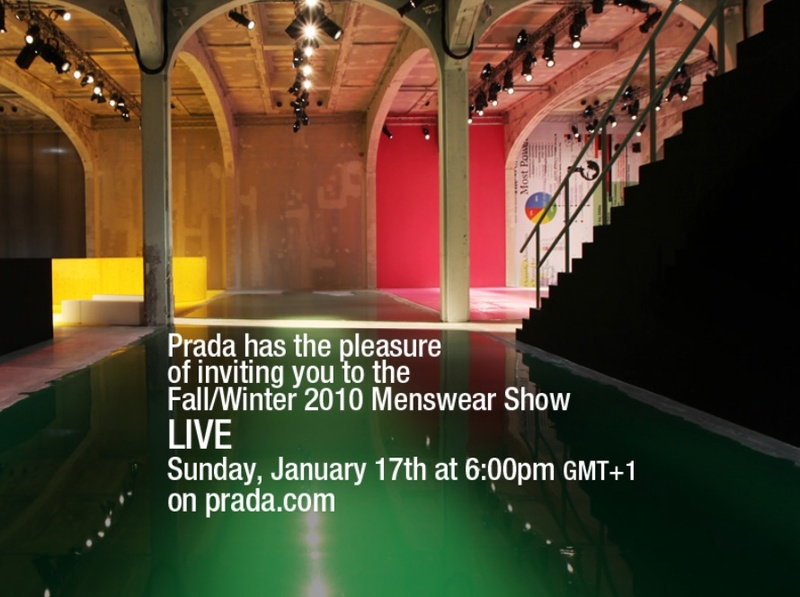 Designer Miuccia Prada collection was inspired by Japanese style – from the skinny satin skirts, the origami folded satin tops to the stunning platforms and sock boots. Get an exclusive look at the beauty look of Prada Spring 2013 and go behind the scenes with makeup artist Pat McGrath and Guido Palau.